This post was originally meant to be posted earlier this week but Sage who is an awesome writer of terrific poems wrote one specially because I requested it and I *had* to share it. On the day this post got written, I decided to “go with the flow” and picked up the book nearest to me and opened a random page to get a nice, simple quote. Sometimes, Life is really quite “haha” funny because the book nearest to me was The Map by Colette Baron-Reid and the random page wasn’t so much a quote as well…you’ll see. When you lack faith in your ability to heal yourself, to change your beliefs and self-talk, or to break old destructive habits, turn to Spirit. 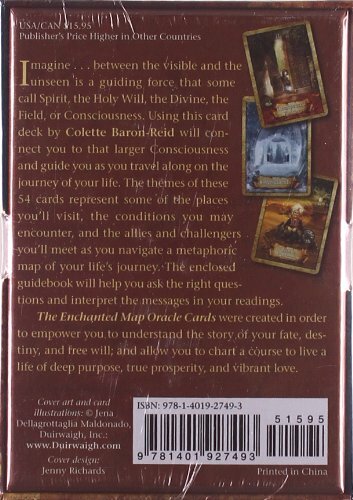 Imagine that you’re dialoguing with the magical beings on your Map and you’ll be interacting with your inner wisdom and that of Spirit. 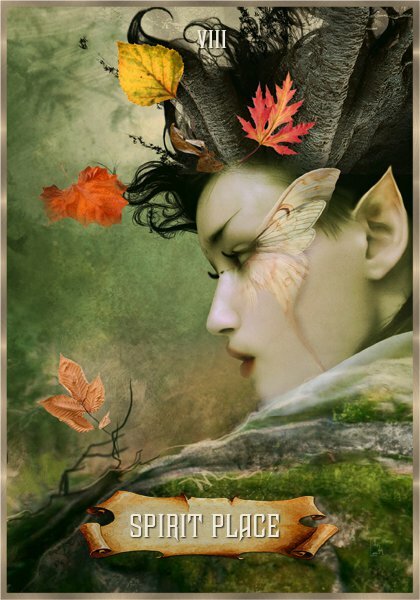 The voice of the Goblin, your wounded ego, is filled with fear or anger and has a quality of urgency. If you listen to the voice of the Goblin, you can discern whether there is something to be learned from what he has to say. You can discover hidden issues you must address, and the origin of your wound. If it’s frightening to picture yourself dialoguing with a Goblin, or impossible to imagine that you could express compassion toward him, then envision a more benign (yet still ugly) being that represents your wounded ego. The only way to “tame” the voice of the wounded ego is to explore what it has to say. Ignoring it only gives it, and your subconscious thoughts, more power over you. You can refashion this quality or belief to make it easier for you to “own” it today. 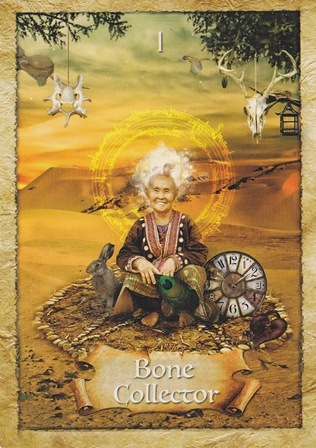 If you don’t wish to reclaim it in its original form, the Bone Collector can help you alter it so that you feel more comfortable incorporating it into your being. 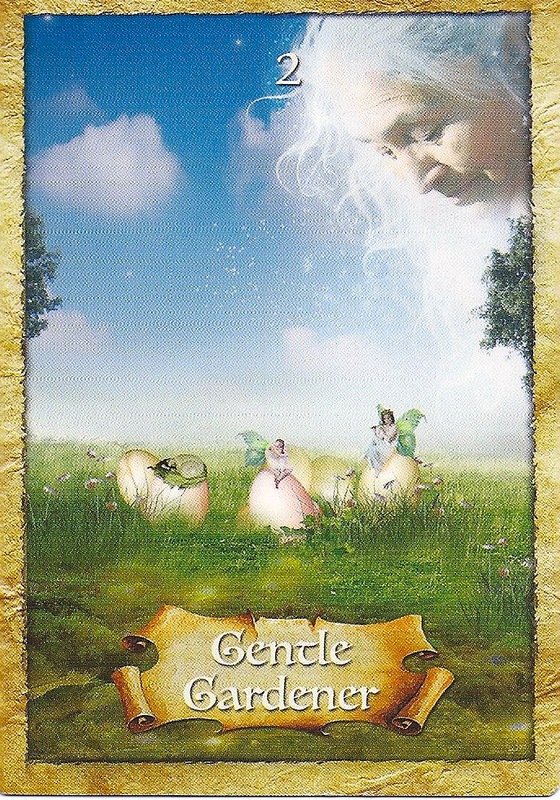 Converse with the Gentle Gardener and you will discover what seeds you have planted in your Field of Dreams and why some of your aspirations haven’t led to the outcomes you’d expected. It’s okay to retain some of the “weeds” in your garden – the results of relationships and circumstances you’ve chosen to be a part of – as long as you’re aware that you’ve made the choice to include these challenging people and situations in your life because there is some positive aspect to them. Converse with the Spirit of the Place in any emotional landscape on the Map and you’ll learn the lessons of that experience, as well as how to change your perception and emotions. – pp 108-109. Conversations and Magical Transformations. 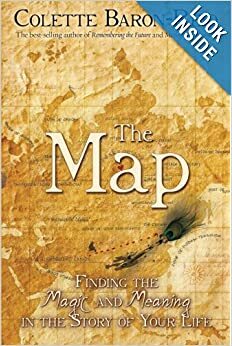 The Map: Finding the Magic and Meaning in the Story of Your Life by Colette Barron-Reid. 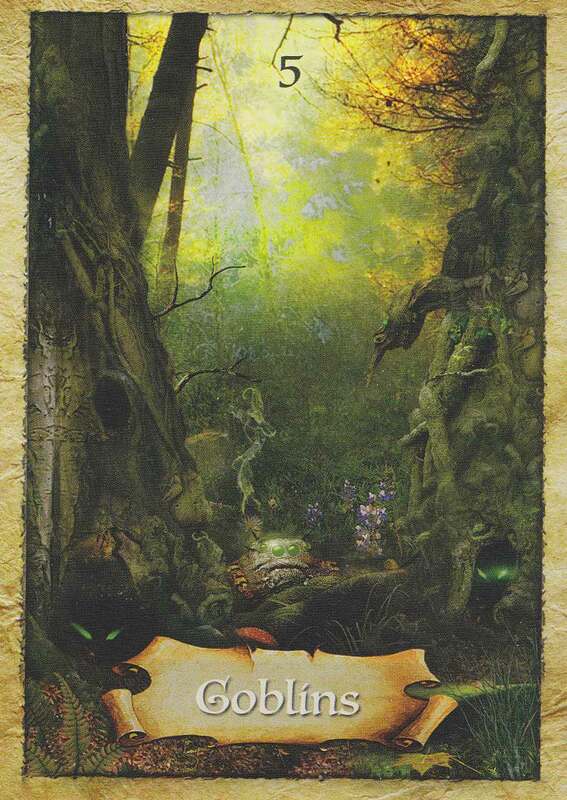 The cards are from the deck The Enchanted Map Oracle by the author. Front cover of the box. Clicking image will take you to Amazon. Some interesting thoughts there. Is this like a Taro card thing? I don’t have any knowledge of that. Oh, and I’d like to put your avatar/picture on my right sidebar, Shree. One that is 180 by 180 pixels is ideal. You can email it to me if you would like to be included. I’m honoured to be asked Peter!! Thank you so much! Hmm..I have a new logo thingy for my blog…will that be okay? That’s fine, Shree. As you undoubtedly already know. Maybe that may help you? I checked it out. I guess this could be a life-time study thing to really understand it. That’s somewhat hard for me. I’d probably just see Wombies. This is an important book/oracle. 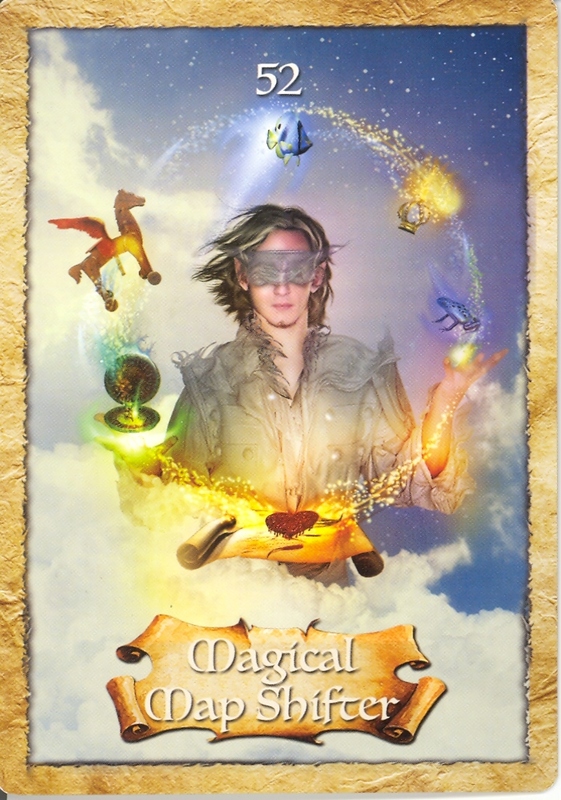 It cuts to the chase and shows you how to navigate using psycho-spiritual techniques. thank you for introducing me to do this map. Honestly though…for some weird reason I didn’t resonate with the book much…I don’t know why. Thank you for dropping by Gede..and I’m glad you like them! This post, I just copied off the book…the Traveler’s notes are very helpful for sure!